Looking to fill a large space? 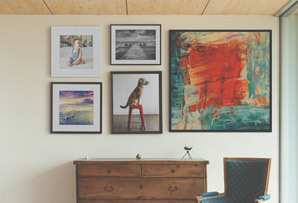 Try a canvas photo wall. 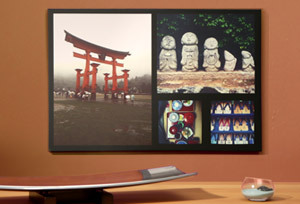 Whether it’s a series of related photos or a large, diverse mosaic of experiences, a canvas photo wall can fill even the largest empty spaces with beautiful photos. 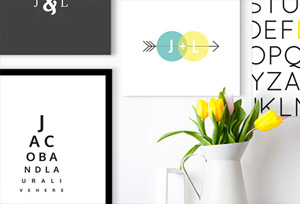 Need help determining how many images you need and at what size for your canvas photo wall? Contact our customer support team for dimensions, pricing and options.